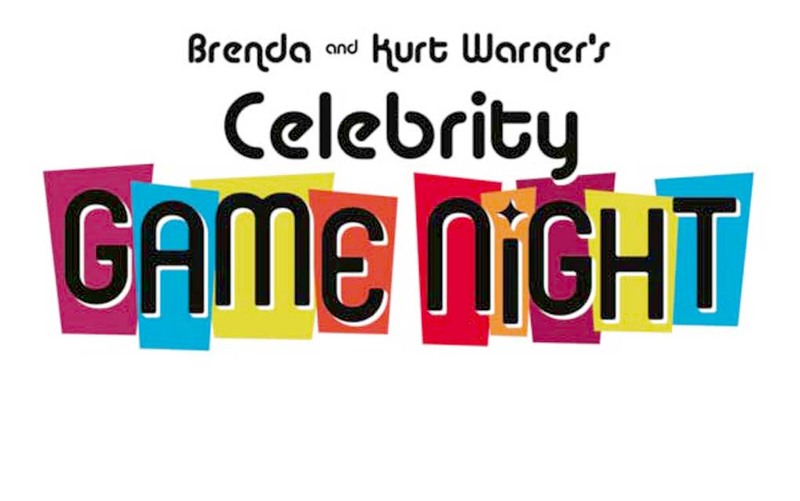 Friday, Feb. 9, 6:30 to 9:30 p.m.
Join Hall of Fame Quarterback Kurt Warner and his wife Brenda for the most fun and unique fundraising events of the year! Kurt is honoring former Arizona Coyotes captain and hockey legend Shane Doan and will be joined by celebrities as well as current and former professional athletes at this premier event. The event promises not to be the same stodgy old fundraiser — we’re breaking out all your game room favorites and giving you a chance to mingle, play and compete. The program will feature some of your favorite athletes competing in a “Win, Lose or Draw” contest to benefit the charity. We will then have a very special program in honor of Shane Doan, including a “fireside chat” about his life and career. Tickets are $250 per person, with proceeds benefiting Treasure House. And, special VIP tickets are available for $1,000 each that include access to an exclusive pre-event reception with Kurt, Shane and other celebrities, as well as other perks. (Must be 21 or older to attend). For more information, e-mail info@treasurehouse.org.